This is a very common question. Many people believe that Reiki is the same as the alternative therapy of Healing Touch. While it appears similar, it is quite different in many ways, from the technique itself to the way someone is initiated and certified as a practitioner. Reiki, although not always called this, is an ancient healing method used by Tibetan Lamas for over 2000 years. In the late 1800’s it was given the name Reiki by Master Mikao Usui, who studied ancient Buddhist texts, Christianity and other divinely inspired texts, noticing this common healing modality. While he came about the use of Reiki through these studies, Reiki is not religious, nor is it a religion. It is about our life force. Reiki is a Japanese term that Master Usui used in an attempt to describe this healing energy system, the link from “all that is” to the physical form. The word itself is made up of two Japanese words. Rei, pronounced ‘ray’, is difficult to translate to English but essentially means ‘universal’. 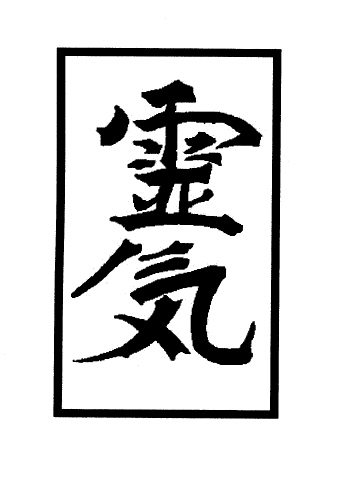 Ki, pronounced “key”, translates as ‘life force energy’, similar to Chi as in Tai’Chi. We are all created from this universal energy, whether you refer to that as consciousness, God, the divine or awareness etc. Reiki is a healing touch method that is used to stimulate/raise the energy to bring balance and harmony to your body. When your Ki (Chi) is low you are more susceptible to illness and dis-ease. Reiki is used to bring you back into balance to bring about health. Through the Attunement process the Reiki Master is able to channel this universal energy directly to the receiver. Those that receive a Reiki treatment usually report a strong sense of calmness and well-being. Stress and anxiety fall away and the body is put back into balance emotionally, mentally and physically. For more information and a more detailed history of Reiki a good resource is located at http://www.reiki.org. This entry was posted in Reiki and tagged Healing, Mikao Usui, Reiki. Bookmark the permalink.